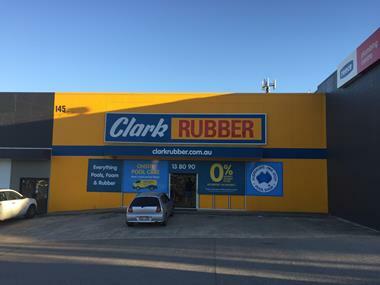 Clark Rubber is an iconic Australian retailer with over 60 stores. We are seeking expression of interest for the Tamworth area. Opereate your own business under a within our award winning network. 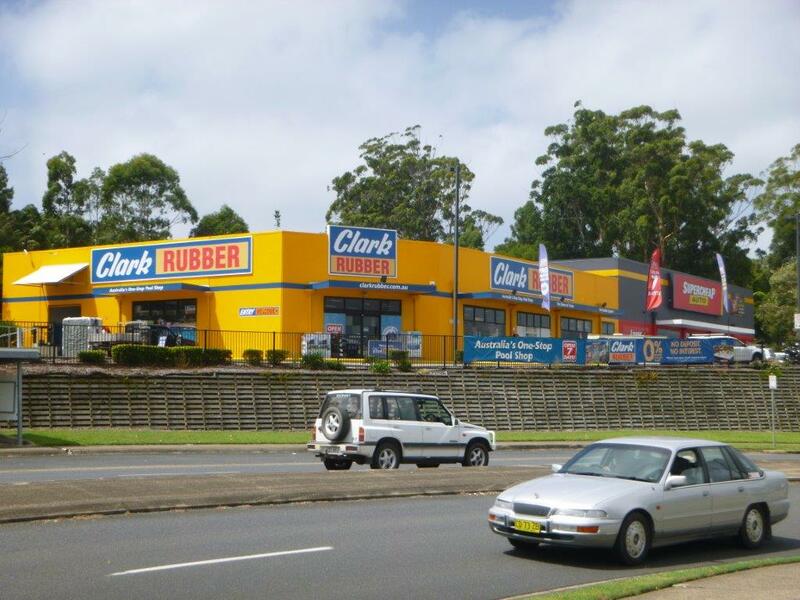 Greenfield site, the Franchisor will assist with the site selection and lease negotiations. 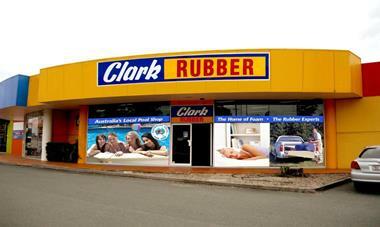 Our marketing team's goal is to drive customers into our franchisees' stores. We are working with all franchisees individually to help them with their local area marketing campaigns; providing artwork and design, being creative and helping where it’s needed. Marketing campaigns like TV and Radio, sport -/ and recreational events as well as national catalogues are coordinated by our national marketing team. Further the brand is promoted on trade shows and exhibitions across the country. Our unsurpassed training will give you the tools to operate your business, even without retail experience. 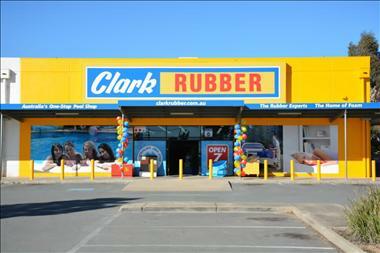 The training consists of three parts and includes store operations, retail management and sales and customer service. You will receive one week comprehensive training in house and further two weeks in a store environment. As you move forward, there will be ongoing training on your business management, entrepreneurial abilities and workshops to enhance your skills. Furthermore we meet regularly for conferences and state meetings. We are looking for astute, customer friendly people, who understand the importance of building long lasting business relationships. You will have a positive outlook and outgoing personality. 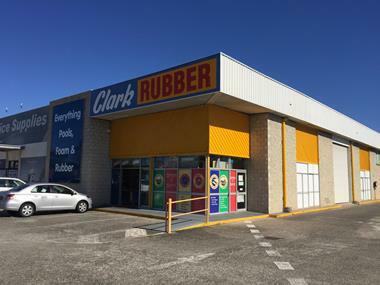 If you like to work in a structured environment and are willing to embrace a proven business system, Clark Rubber offers the right opportunity for you. We are seeking expression of interest from self driven and customer orientated people, who want to build their own business under a national awarard winning brand. The right person will receive assistance in fit out contribtuions and reduced entry fees. 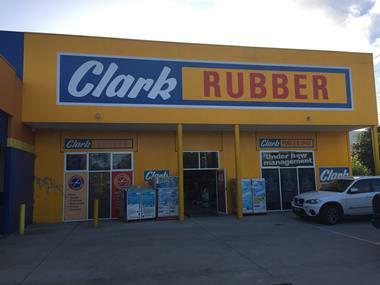 Part of the success of the Clark Rubber business has been by helping our franchisees right from their initial interest in the business through the store opening and beyond. 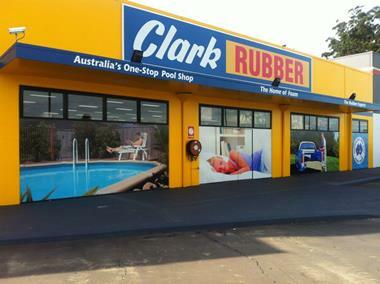 At Clark Rubber, we provide a platform whereby we assist individuals achieving their dreams of becoming business owners. You are invited to join our network of encouraging, passionate and like-minded people and take control of your own future. 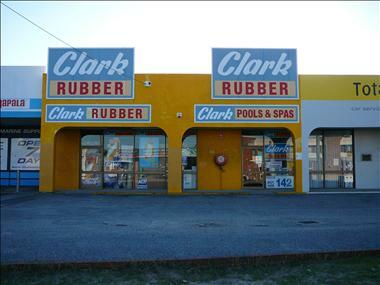 Clark Rubber started in 1946 as a partnership between Charlesworth and Clark. By 1951 the brand was listed on the Stock Exchange. 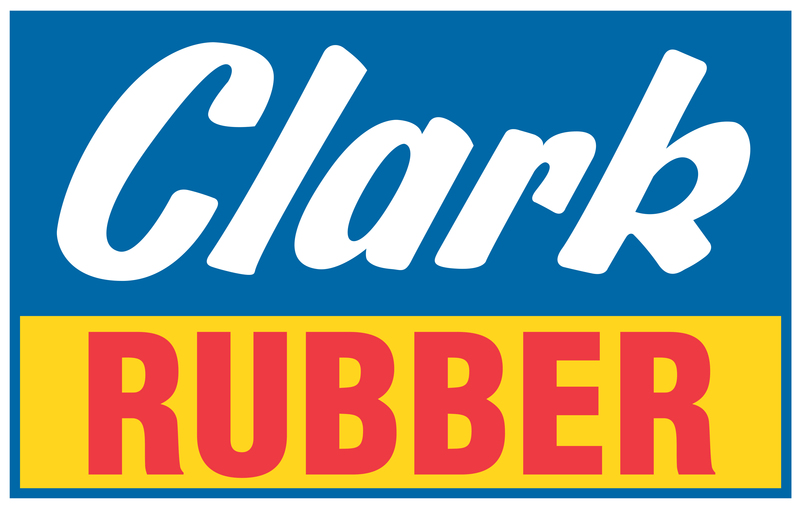 In 1961 the name changed to Clark Rubber. 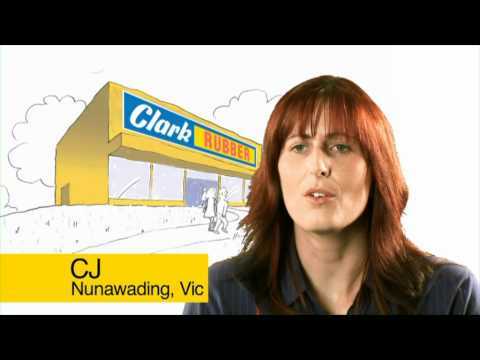 Chris Malcolm, started franchising in 1995 and opened the first store in Nunawading, Victoria. 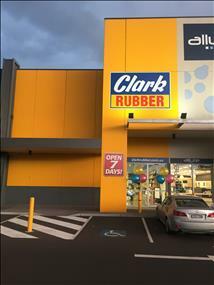 By 1998 the 50th Clark Rubber store opened and became one of the most recognisable retail brands in Australia. 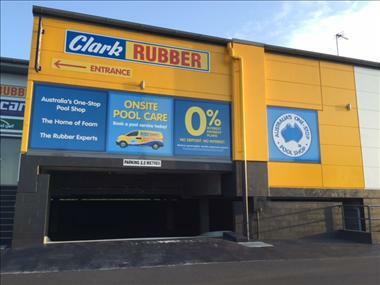 Today Clark Rubber has over 60 stores nationally and has further plans to expand the network across the country.